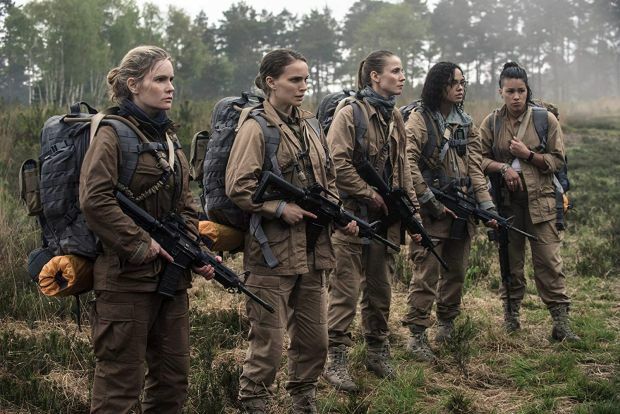 In the movie Annihilation, a biologist’s husband disappears. She puts her name forward for an expedition into an environmental disaster zone, but does not find what she’s expecting. The expedition team is made up of the biologist, an anthropologist, a psychologist, a surveyor, and a linguist. 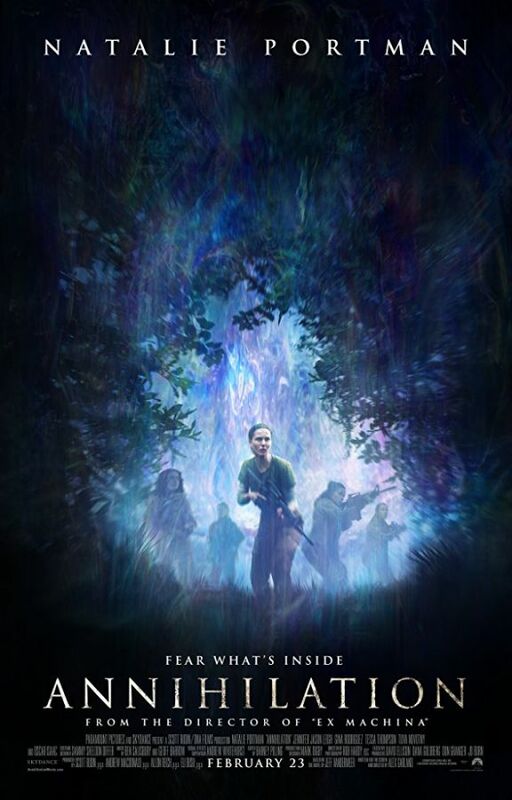 Alex Garland, the writer and director of the 2014 movie Ex Machina, adapted Annihilation for the screen from a novel by Jeff VanderMeer and directed the movie Annihilation. Ex Machina launched the career of Oscar winner Alicia Vikander. 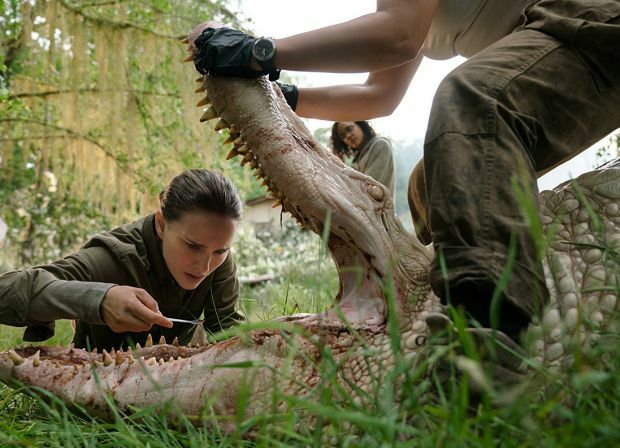 Oscar winner Natalie Portman (Black Swan) stars in the film, alongside Oscar nominee Jennifer Jason Leigh.